REHDA represents more than 1,000 property development companies and is involved in governance and advocacy for the delivery of housing and real estate to the nation, working with the Government and other stakeholders to enhance the wellbeing and housing of the nation. 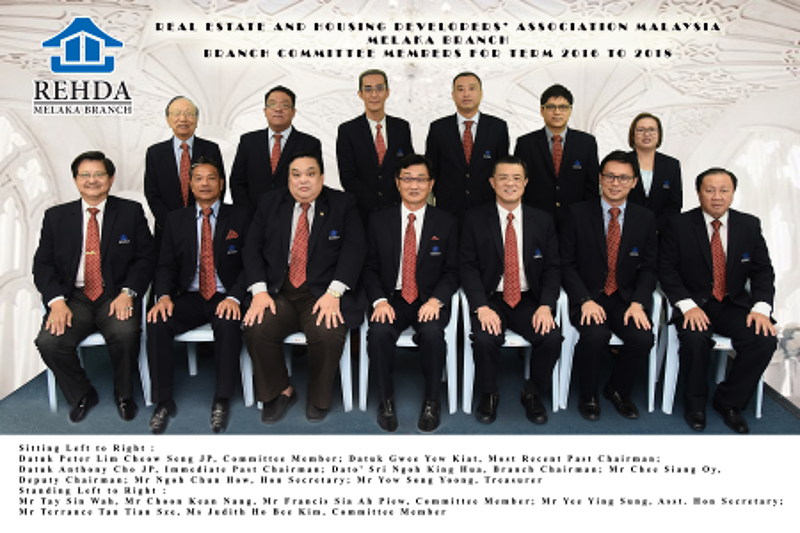 With effect from 13 October 2000, the Housing Developers’ Association (HDA) Malaysia was renamed the Real Estate and Housing Developers’ Association Malaysia or REHDA Malaysia. REHDA has grown as the leading voice of development of developers in all property categories, from traditional housing projects to condominiums, townships, towering commercial complexes, shopping malls, state-of-the-art golf courses, hospitals, theme parks and industrial estates. 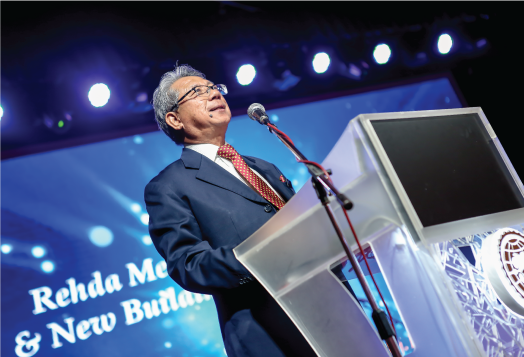 Being the sole national representative body for property developers, REHDA plays a pivotal role in ensuring that developers’ views are heard by the relevant authorities and government agencies. REHDA is highly respected by both the public and private sectors for its commitment to nation building and betterment of life. The Association’s quest to provide affordable and quality housing for the nation through its members has also yielded great success. These remarkable achievements reflect REHDA’s growth from strength to strength, and this record is set to continue well into the future. partnering the Government in its national and state policies. To uphold at all times the dignity and reputation of REHDA Malaysia.